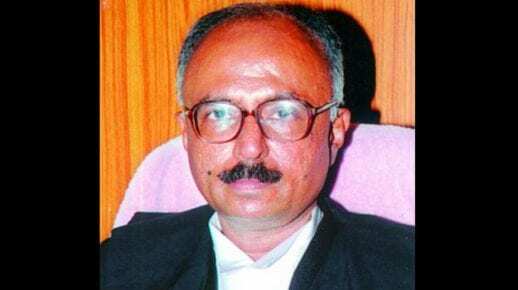 Justice Ramesh Ranganathan on Friday sworn in as the Chief Justice of the Uttarakhand High Court. He was administered the oath of office by Governor Baby Rani Maurya at the Raj Bhawan in Dehradun. Justice Ranganathan, a qualified Chartered Accountant, and a Company Secretary have a Law Degree from Bangalore University. He enrolled as an advocate in the Andhra Pradesh High Court in 1985. 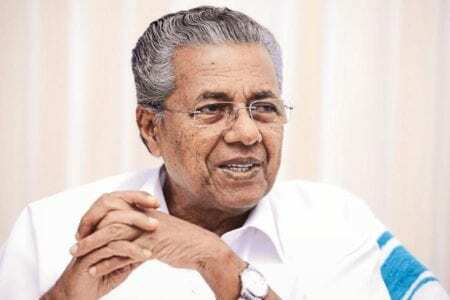 In 2005, he was appointed as an Additional Judge of the High Court, and in 2006, he was appointed a permanent judge of the Andhra Pradesh High Court. In July 2016, he was chosen as the acting chief justice of the High Court of Judicature at Hyderabad for Telangana and Andhra Pradesh. He remained the acting chief justice until July this year when Justice Thottathil B Radhakrishnan was chosen the Chief Justice of the Hyderabad High Court. The seat of the Chief Justice at the Nainital-based Uttarakhand High Court fell vacant in August after Chief Justice K M Joseph was elevated as a Supreme Court judge. 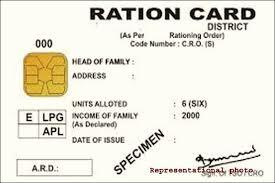 What is a Ration Card?